Figured bass real. 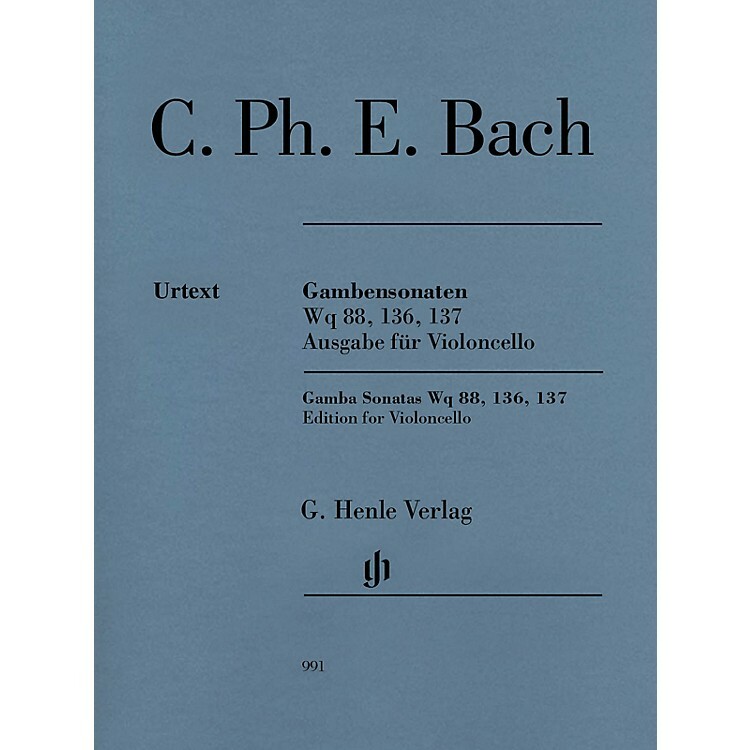 : Wolfgang Kostujak Like his father, Carl Philipp Emanuel Bach wrote three sonatas for viola da gamba. These sonatas can also be played very effectively on the cello; the fingerings in the marked copies provide helpful suggestions.